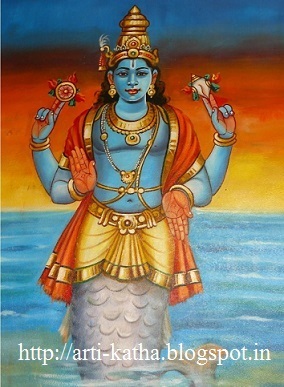 Matsya ( Fish ) is the first Avatar of Lord Vishnu . 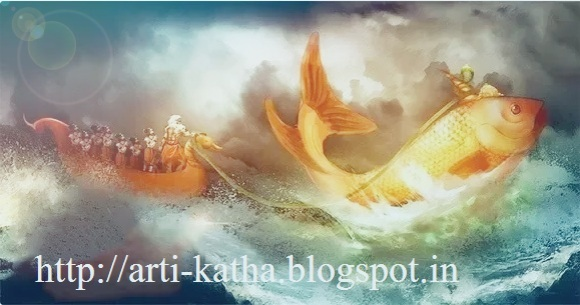 The Matsya Avatar rescued King Satyavrath from a Pralaya, dissolution, when the whole world faced deluge. One day while bathing, King Satyavrath came across a tiny fish in his hands. The fish requested him to protect it. The King agreed to give shelter to the fish and kept it in a water kamandal (jug). The King had not realised that the fish was none other that the Divinity Vishnu. The Divine Fish now wanted to reveal its Divinity to the the King. Immediately, the fish grew in size so that it had to be removed from the jug and placed in a larger body of water. The King then placed the fish in a well. Again the fish grew to occupy the whole well. The King now placed it in a lake, but the lake soon proved to be small. The King transferred the fish to the Sea as a last resort. The Divine Fish expanded to occupy the whole Sea. King Satyavarath now understood that this was not an ordinary fish, but a manifestation of Divinity. 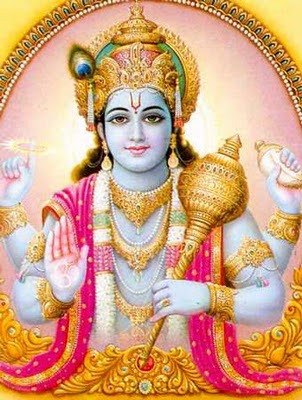 The Lord Vishnu revealed Himself to the King. He told him that there would be a deluge in the coming week and that, he would protect the King and rishi from pralaya in the form of a fish. The Lord requested the King to collect samples of herbs, seeds and other living creatures to be placed in a boat. The boat is to be attached to the fish’s horns. The Lord said, that He in the form of a fish would lead them during the deluge. 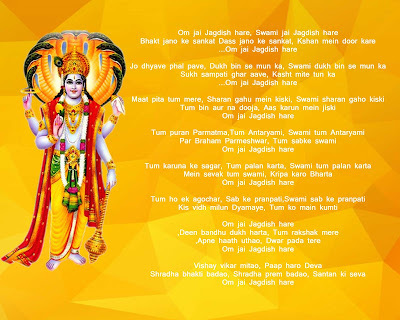 Saying this, Lord Vishnu disappeared. The King made ready a boat and carried out all the instructions of the Lord. As promised, there was a deluge in the coming week. The King got into the boat along with the rishis and other creatures. Lord Vishnu appeared in his Matsya Avatar and sailed the boat during the floods. 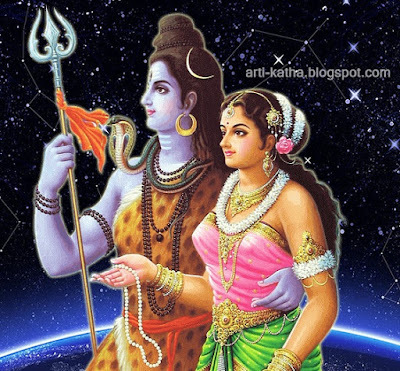 Thanx for sharing the story of Matasya avatar of Lord Vishnu .